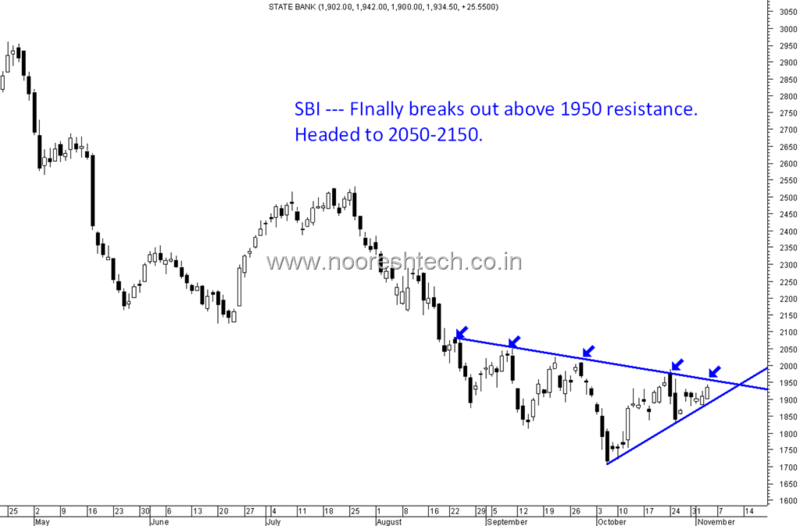 The stock has been a favorite and have been suggesting a buy on dips to 1800 for quite some time. 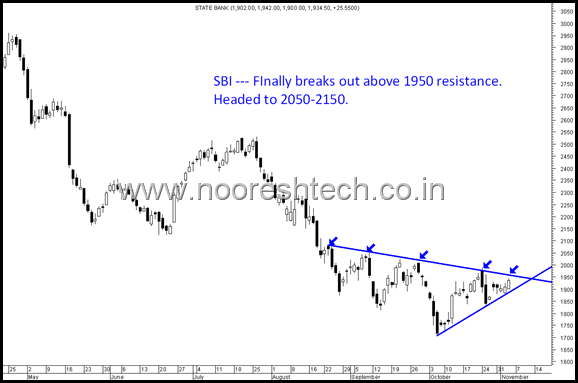 FInally the stock has broken out above the resistance of 1950. Can take it to 2050-2100. 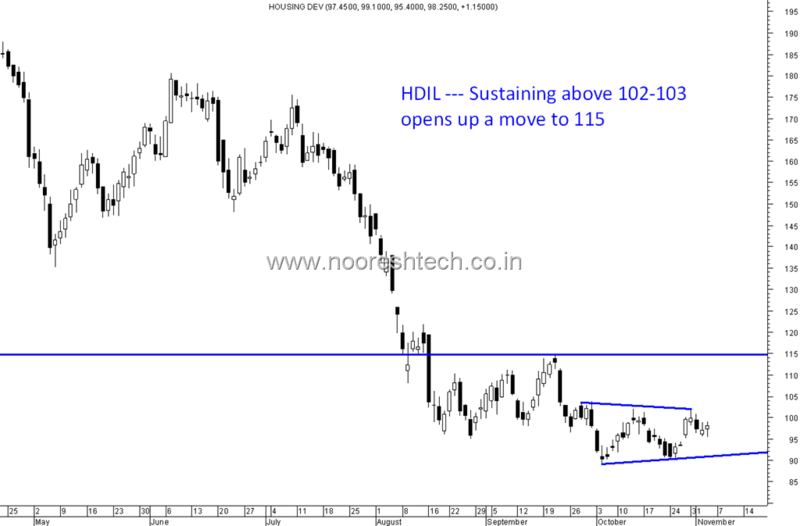 HDIL --- The stock can give a sharp move above 102-103 to 115. This is one of my recommendations today on CNBC Bulls Eye program. 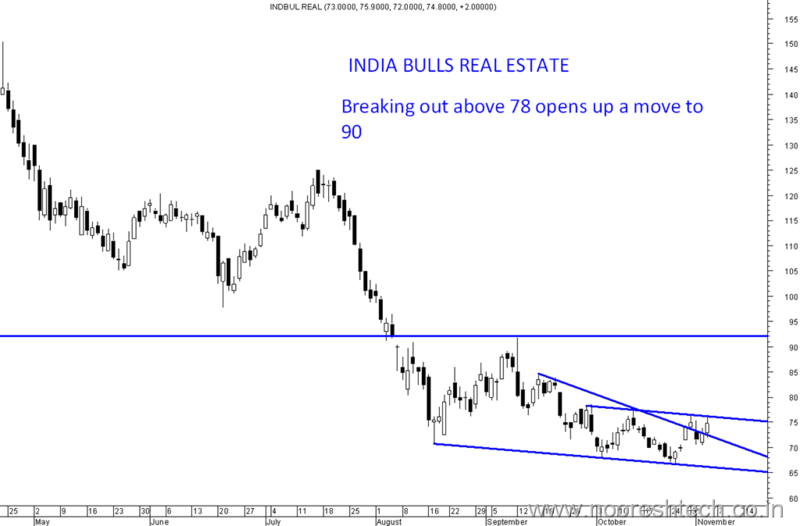 Breakout confirmed above 78 can now head to 90 also. 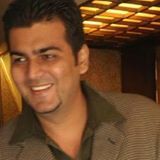 Disclosure: Have already recommended the above stocks at lower levels to clients. 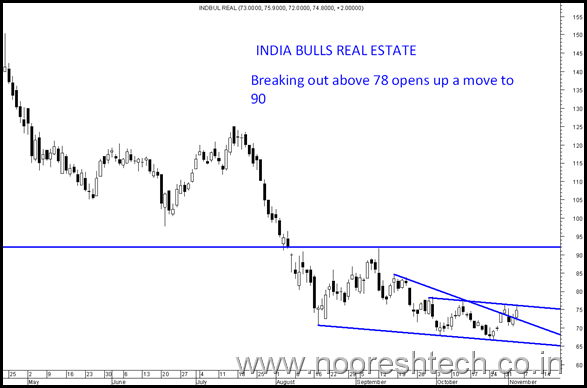 would appreciate your views on IndiaBulls Finance, seems like convergance case to me. I have remained bullish on the stock with a longer term view. But we may expect downside to be over around 1600 in worst case. 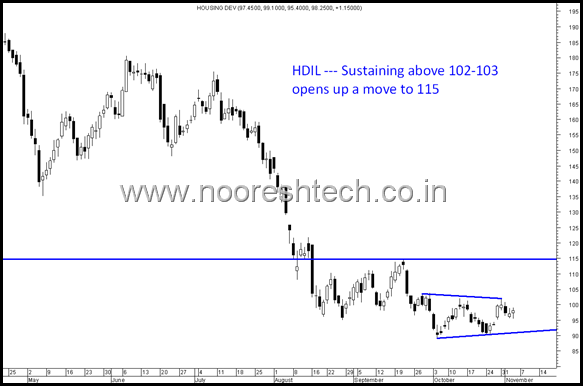 I am hold HDIL @ 90\-, what is your opinion on it.